“My feels like a highway full of cars, lights flashing, noise. It’s chaos. It’s been coming for a while. The signs were there, but I ignored them, and now it’s hit me like a ten ton truck. I’m anxious, paranoid and can’t sleep. 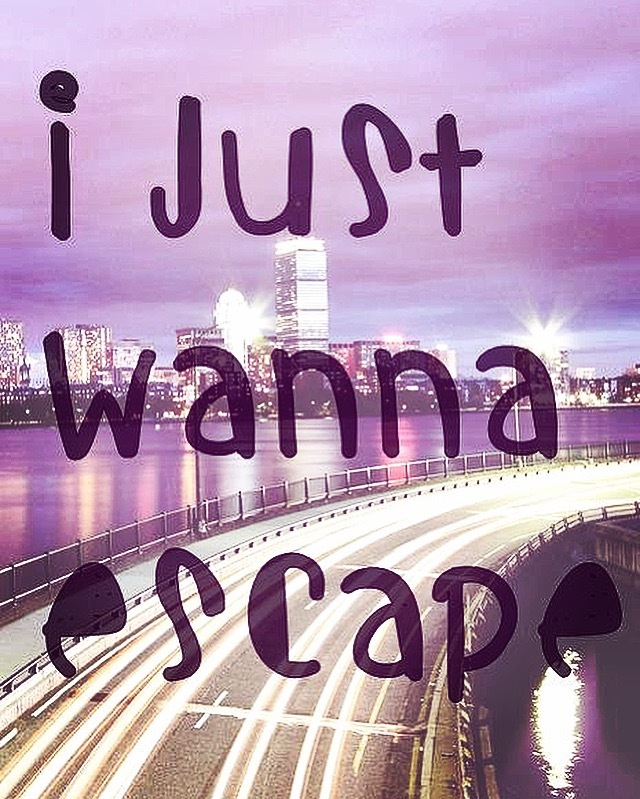 I just want to escape. I don’t want to see or hear anyone or anything.